Samantha Ameno has almost 15 years experience in the title business and most of it was spent working with Attorney, Tammy Saltzman. Samantha has worked every aspect of a real estate closing from start to finish so she has a complete understanding of the process and can easily resolve issues that come up. Opening files, ordering title and estoppels, managing Seller documents, HUD preparation, and post-closing prides herself on excellent customer service with prompt attention and follow up. Attorney Saltzman would say that Samantha has the patience of a saint. 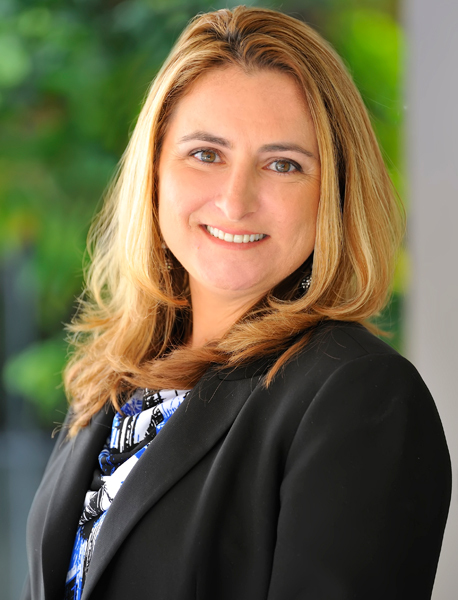 Samantha is currently studying to take the title exam and is a member and acting Treasurer for the Boca Raton Chapter of the Paralegal Association of Florida.